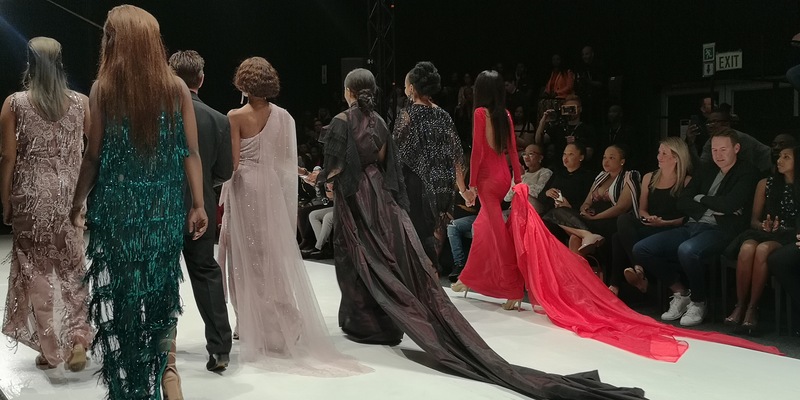 THE HospiceWits Night With The Stars pulled all the stops to make this year’s fundraiser a night to remember not only for fashionistas, fashion industry experts and media who were treated to a visually spectacular show and presentation. 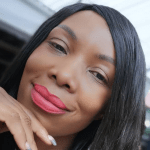 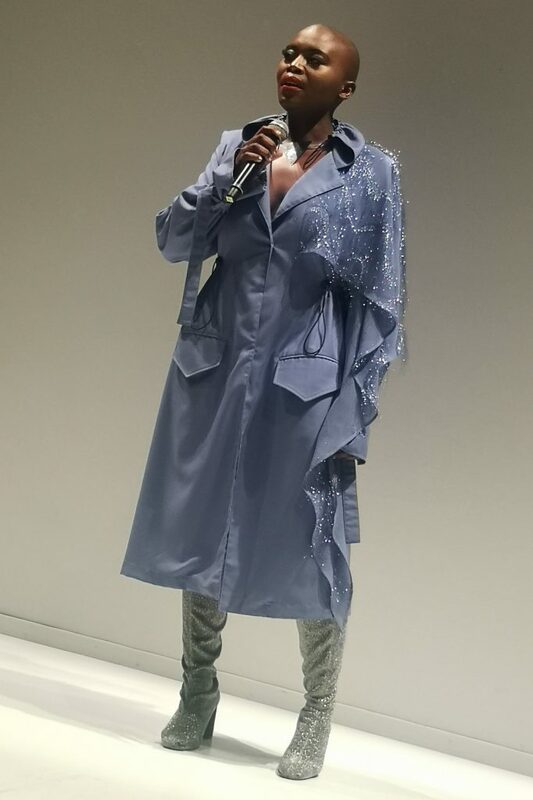 An important part of HospiceWits’ annual fundraising efforts, this is where we get to see some of South Africa’s big players in all things showbiz coming together with a common purpose – that goes beyond style. 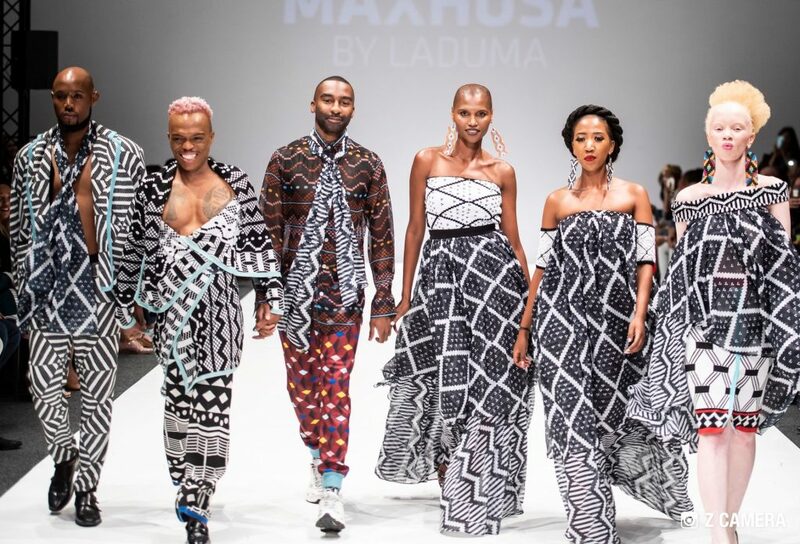 This year, more than 100 A-list celebrities joined forces with top local fashion designers – such as Gert-Johan Coetzee, Black Coffee, Maxhosa by Laduma, Clive Rundle, JJ Schoeman and Thebe Magugu – to model their unique creations, which will be distributed to various HospiceWits shops. Money raised from their sales will go towards providing care and support for patients with terminal illnesses and their families. 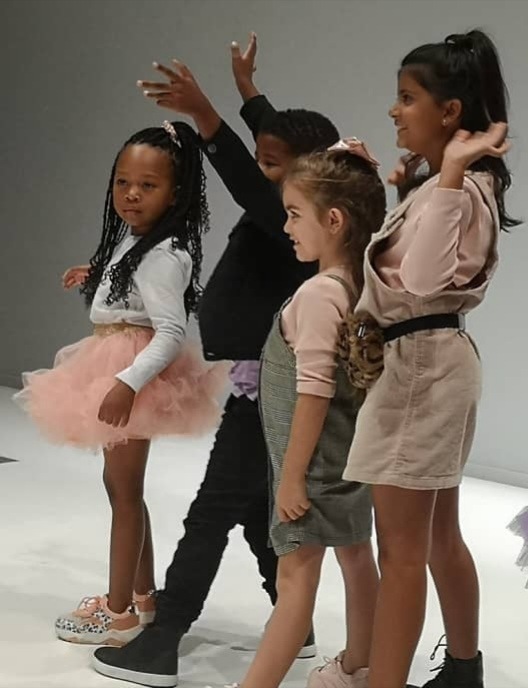 Produced by Jan Malan of Umzingeli in association with About Entertainment, the HospiceWits Night With The Stars was featured as a closing show for the SA Fashion Week – from April 3 to 6 – at the Sandton City, Johannesburg. 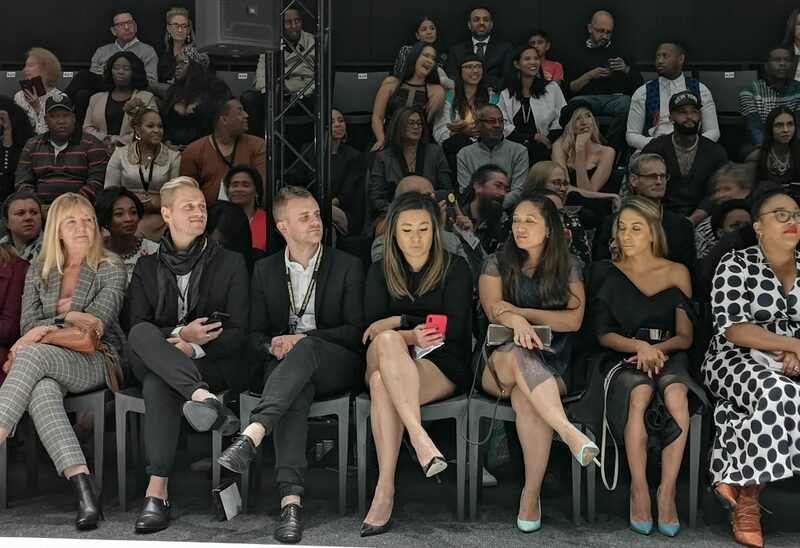 Some of the A-list celebrities taking to the ramp included the likes of Kid X, Joe Rasdien, Busiswa, Kelly Kumalo and her fiance rapper Chad Day Don, Zoe Modiga (above right), Jason Goliath, Lira, Ricky Rick and the Locnville twins.